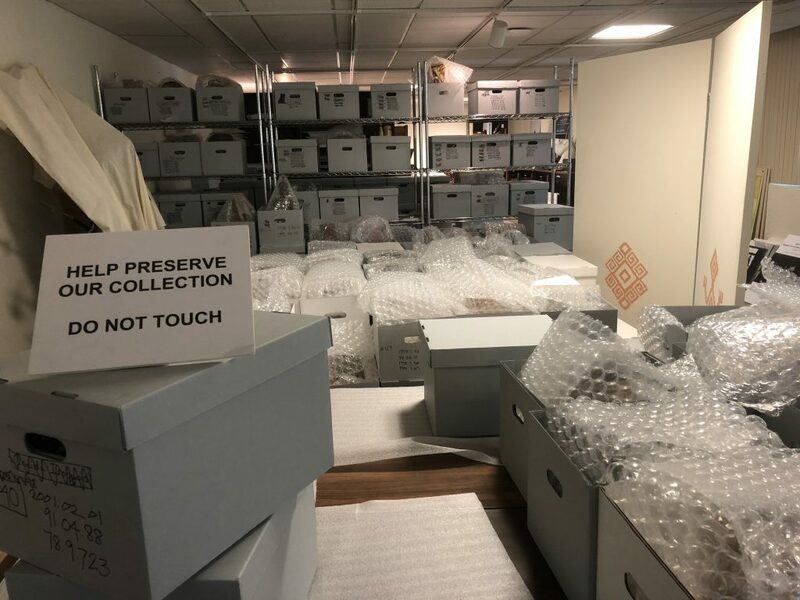 Due to construction on new art building next door, Pottery from the Americas is temporarily in storage. The NMSU Museum is home to a unique and comprehensive collection of both prehistoric and historical pottery. This collection includes almost 600 pottery vessels that reflect the vibrant artistry and beauty of Southwestern and Mesoamerican ceramics. There is also an extensive type collection of sherds from New Mexico and Chihuahua to be explored, as well as other educational materials.